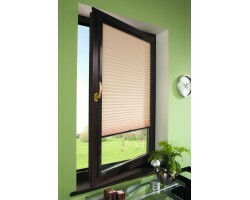 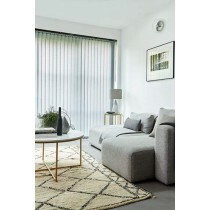 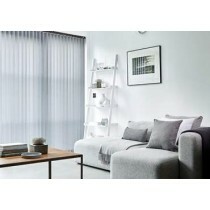 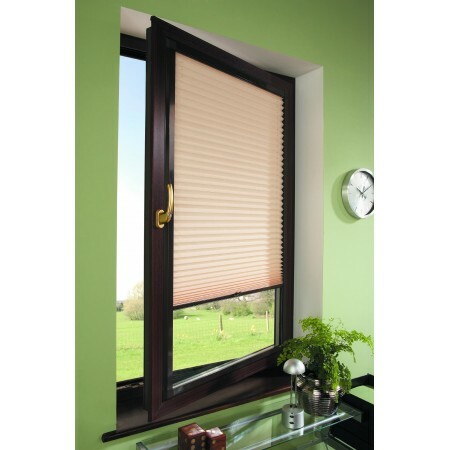 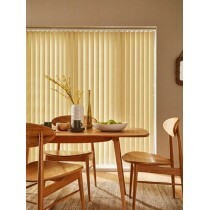 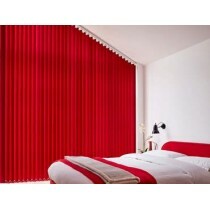 Our range of perfect fit blinds at Warrington Blinds Direct includes the Brown Perfect fit blind available to buy today. 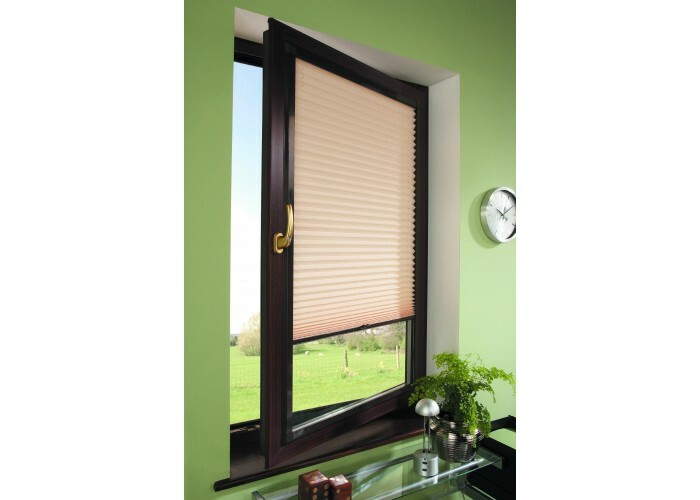 We also offer a supply and fit service for areas including Warrington, Cheshire, Manchester, Greater Manchester and Merseyside Areas. 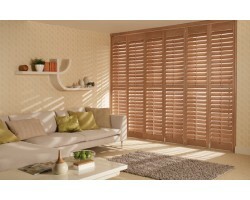 Grovewood, Taupel - ShuttersOur range of plantation shutters..